 FAQ — Elevation Design Co.
Q: What type of clients do I normally work with? A: Primarily small business owners who are looking to take their business to the next level. We work with creative entrepreneurs, legal offices, charities and foundations, and even music groups. Q: How much time will my project take? A: We typically wrap most projects within two weeks. If your project is large enough to need more time, we will be sure to keep you up to date. A: We commonly accept checks, but many clients prefer to charge the cost using our paypal portal... whatever method is most convient. We will also send you an itemized invoice for your tax records. Q: How much do I Pay upfront for your services? A: We ask for 50% of the cost upfront, and the rest upon completion. Let me know if you have specific financing needs. Q: Can I keep my current domain? A: Absolutely. We can also help you register a domain if you don't have one.